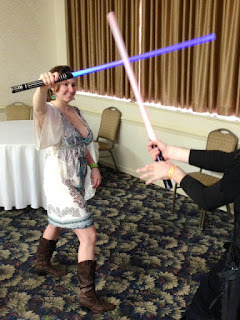 Femme Fatale Records: Here are more fun pics of vivacious Femme Fatale Records calendar model Charlie becoming a Jedi at Amazicon! 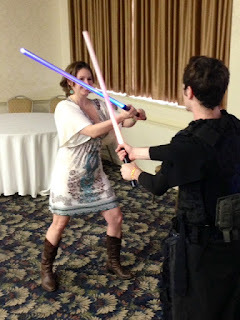 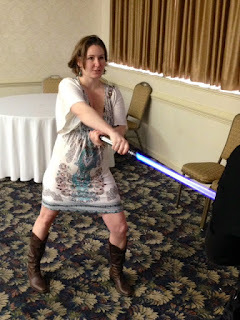 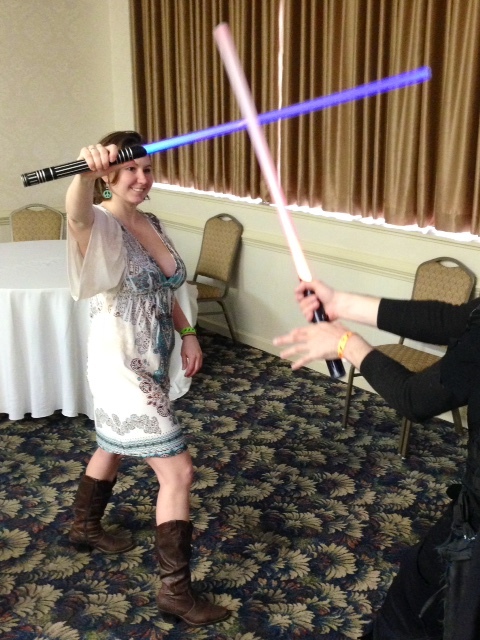 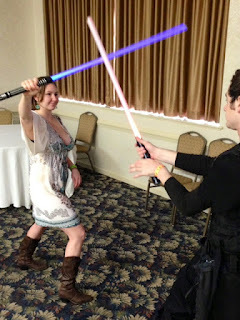 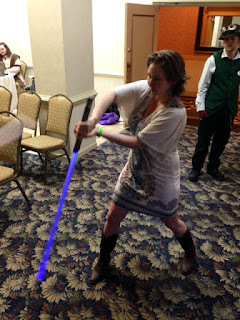 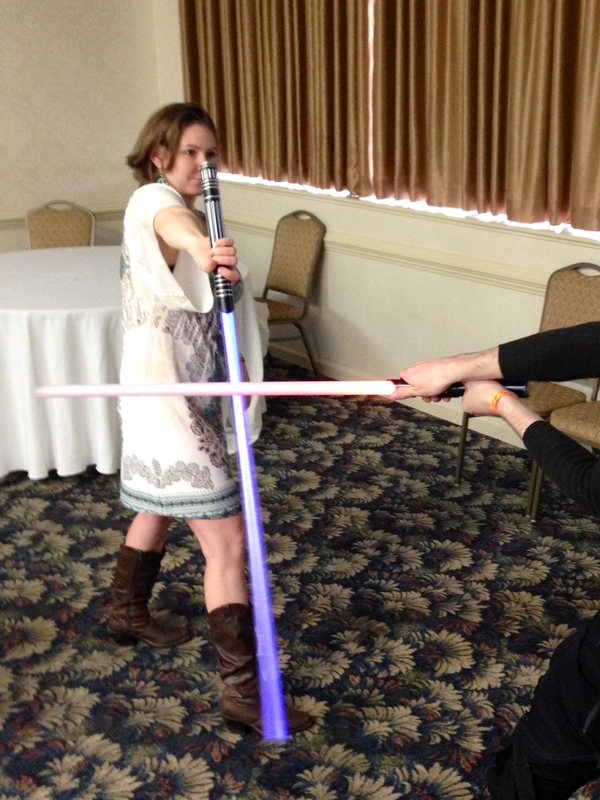 Here are more fun pics of vivacious Femme Fatale Records calendar model Charlie becoming a Jedi at Amazicon! 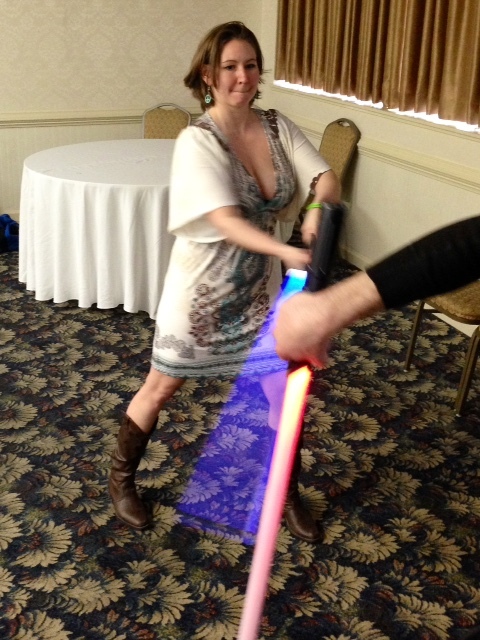 CHARLIE IS WORKING OUT ON THE FLOOR AGAINST THOSE STAR WARS BOYZZZ...! 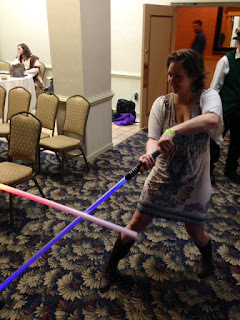 Excellent photos - Jedi training, indeed!